For Hospitalised pets, we phone you twice. 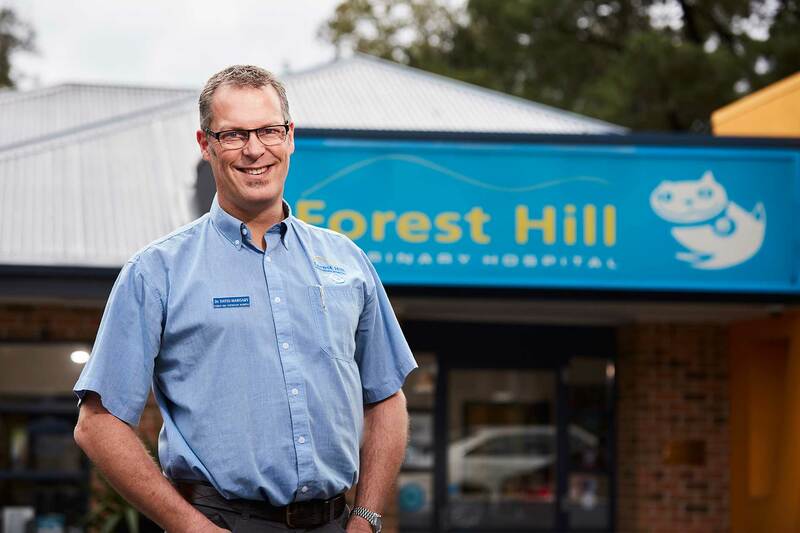 Our highly regarded Hospital has been established for 35 years. 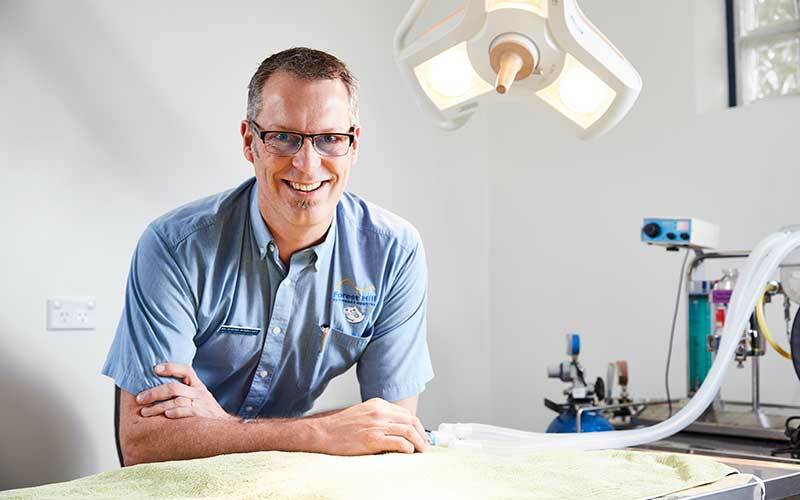 Lead by David Margary we offer the best Veterinary experience to be found. Here is an overview of our services offered. 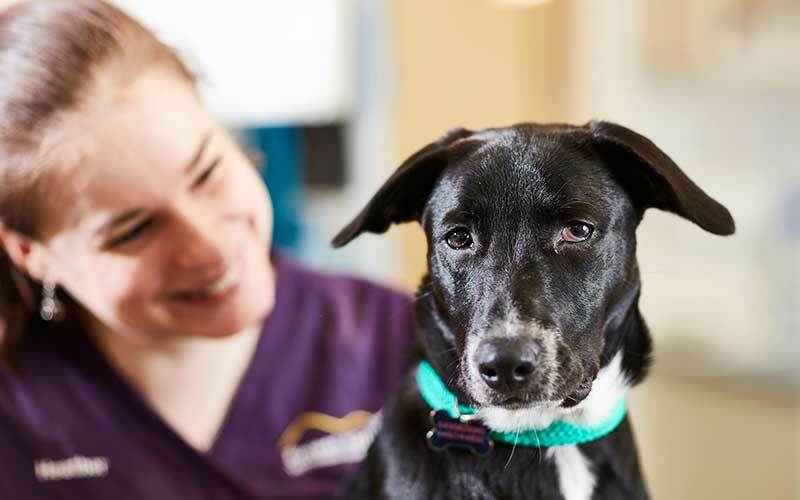 Alternately give us a ring and we’d be happy to discuss your pet’s veterinary needs directly. Our practice follows a simple philosophy; that we will go that extra mile for our clients and their best friends. We are always happy to help solve your pet related problems. Call and speak to our Vets and Nurses at any time. 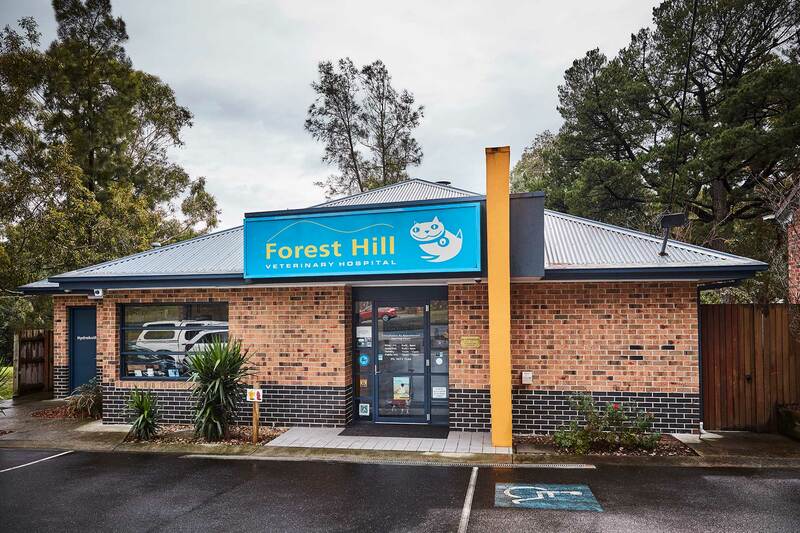 The Forest Hill Veterinary Clinic, as it was originally called, was founded in 1975 and operated for many years as a single vet practice. 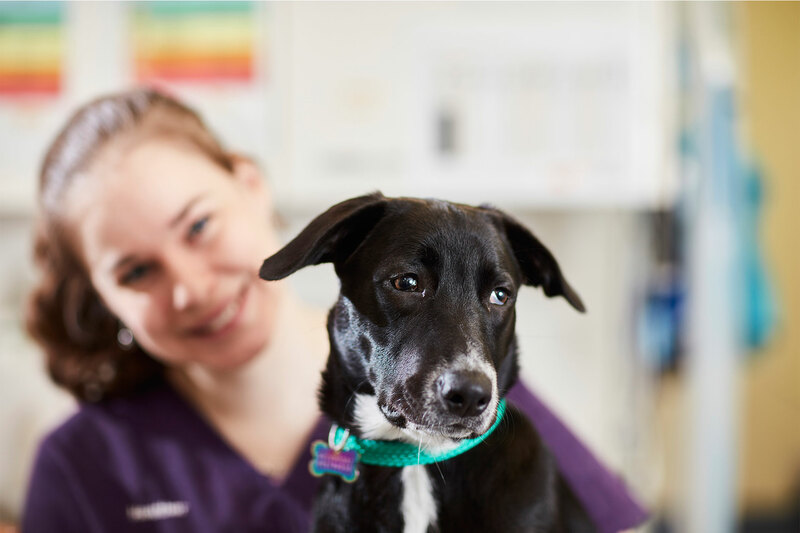 In 2008 the small clinic underwent extensive modernisation & extension works to transform it into the state of the art Veterinary Hospital it is today. Our new facility has enabled us to provide better services for our existing clients in a comfortable modern setting & to cater for the needs of our expanding practice well into the future. Come and give us a try you won’t be disappointed! 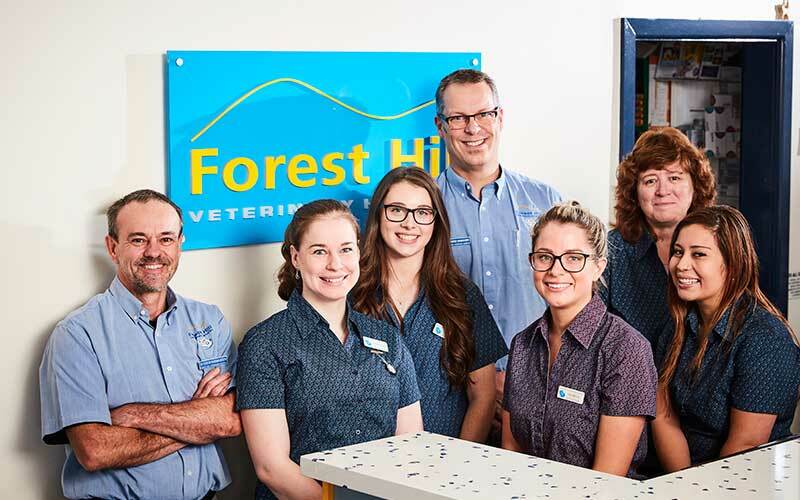 Great staff with very professional veterinary surgeons. We are open 7 days a week, including Public holidays. Drop in anytime for a chat. Consultations run by appointment only. 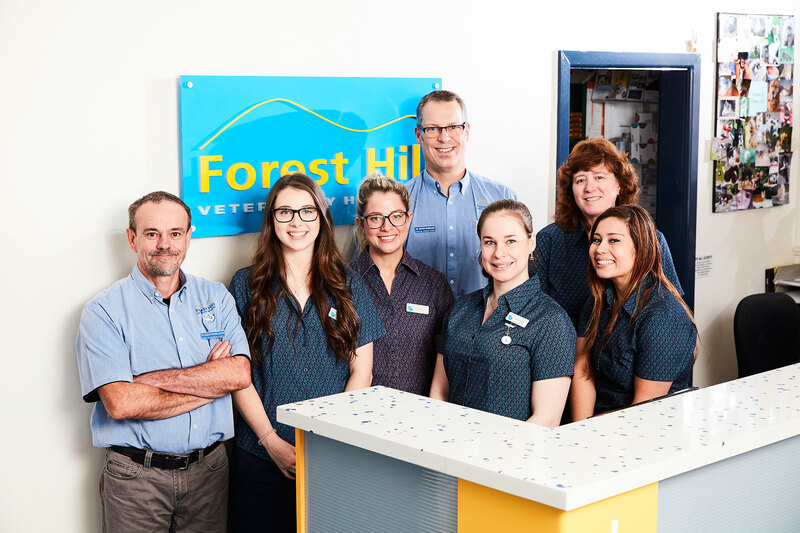 Copyright 2017 Forest Hill Veterinary Hospital | All Rights Reserved.